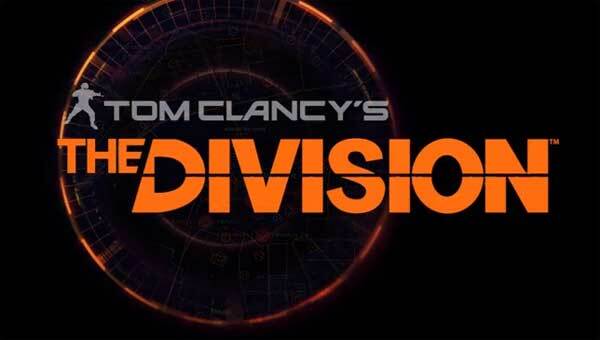 Well, there is a lot to talk about and I’ll get to everything when I can, but today I am more interested in talking to you about the game who (for me) was the best reveal this E3, and that is Ubisoft’s “Tom Clancy’s: The Division”. 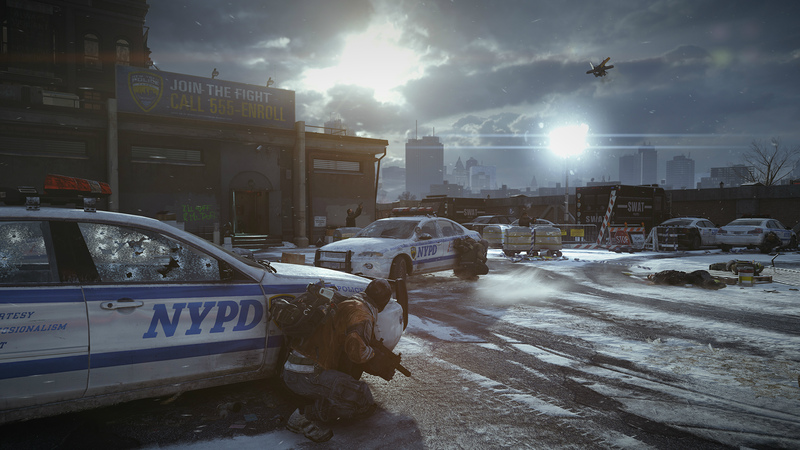 While last year I was impressed with “Watch Dogs” (another Ubisoft game), this year the title that won me over was definitely “The Division”. After a mediocre conference with an obnoxious host who tried way to hard to be funny, we we’re shown this beautiful game, set in New York, 3 weeks after a plague swept through it and killed a lot of people! The survivors are mostly aggressive scavengers who will fight you for resources (nothing new here). 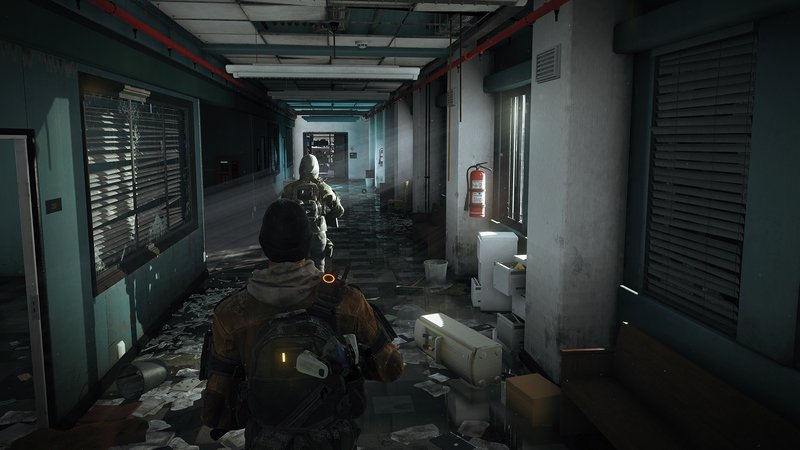 You’ll also have to scavenge and explore the city to find parts and supplies, like water for example. The game was described as an open world co-op RPG that you can play with your friends and probably by yourself too, although no details were revealed as to the possibility to have bots on your squad or even play the game singleplayer! To be honest, not much is known about the game, it almost looked like an MMO for the gameplay we saw, with the city being completely filled with other players, some of which can even attack you and your buddies. You’ll do a lot of shooting, cover based and in third person. I didn’t particularly like the combat as it looked a bit mechanic and the numbers demonstrating the quantity of damage coming from the enemies doesn’t fit the realistic look and feel of the game. I must say the game looks really good! I advise you to watch the gameplay reveal here and you’ll see what I mean! It is set in the near future and as so, you’ll get to use some pretty neat futuristic weaponry, as a grenade who rolls by itself until it reaches your enemy (who thinks he’s safe behind cover) and then explodes, for example! The HUD looks very dynamic, showing a map on the floor in front of your character or the ammo you have beside you. Being multiplayer focused it’s good they won’t have you scrolling down menus, allowing you to keep up to the objectives in real time, while keeping an eye out for other players and enemies! The game will be available as a next-gen exclusive, PS4 and Xbox One to be exact, although I would love to see it coming to the PC later down the line! I’m so pumped for this game and yet we know so little about it… I’ll be bringing you more E3 news as soon as I’m able too, until then, Good Gaming! Is Free-To-Play the way to go for MMO’s in the future?